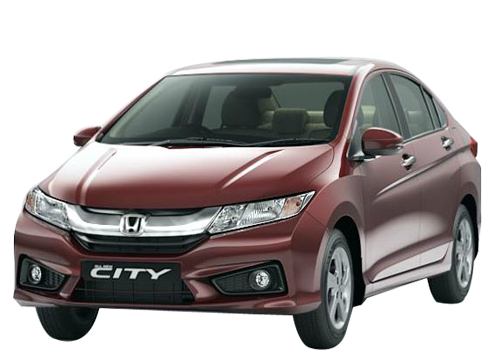 Honda Cars India Ltd (HCIL), leading manufacturer of premium cars in India, registered its highest ever monthly domestic sales of 18,426 units during March 2014 and registered a growth of 83.4% as compared to 10,044 units in March 2013. The company also posted its highest ever annual sales of 1,34,339 units during FY 2013 – 14 recording 83% growth over last financial year. The company had sold 73,483 units during FY 2012 – 13. The strong response from the market for the Honda Amaze and All New Honda City has been the driving force for this record achievement. The company also increased its export volumes by 121% during FY 2013 – 14 with 5798 units as compared to 2622 units in the FY 2012 – 13. Expressing delight on the company’s sales performance, Mr. Jnaneswar Sen, Sr. Vice President, Marketing and Sales said, “We are thankful to our customers for the great response we have achieved from them for our two big launches of Amaze and All New City during the past financial year. The year also witnessed our entry into the diesel segment with i-DTEC diesel engine technology which has received an overwhelming response from the market. With both manufacturing plants in operation, as well as two new models, the stylish mid-sized MPV, Honda Mobilio and the all-new Honda Jazz due for launch this financial year, we look forward to another year of growth.” “We will increase our dealer network by 35% in this year by reaching out to more tier 2 & tier 3 markets which will be instrumental for our growth,” he added. The company currently has 170 facilities in 107 cities in its network.